wesuckyoungblood | Flickr - Photo Sharing! 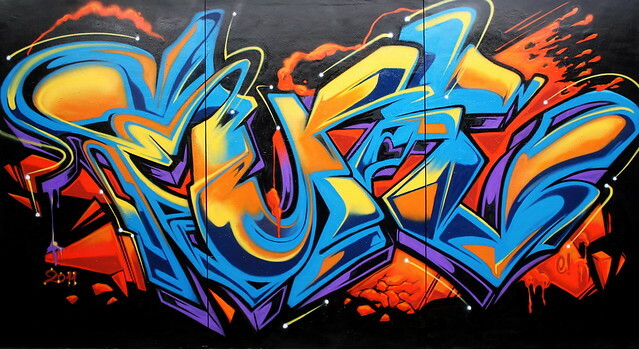 NSANE5, ~Nuce Oner~, OLDERPLUS, and 5 other people added this photo to their favorites. Dope style, big up men! Big up for you from Spain! !